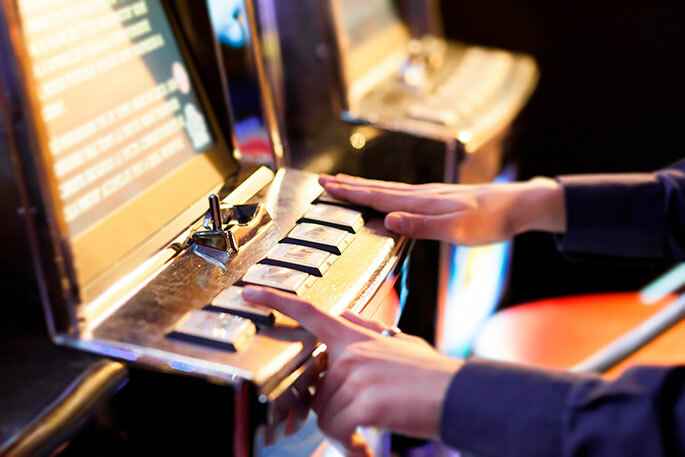 No approval for any new pokie venues in Tauranga, and no approval for any additional pokies for existing venues – that could be the new, hard-nosed Tauranga City Council attitude to gambling in the city. Council is proposing a “sinking lid” approach to gambling in the city, which includes both gaming machines and TABs. If adopted, it would mean that over time, the number of venues and machines would slowly decline if venues shut down or they reduce the number of machines. The council is reviewing its policy on how many and where gambling venues can set up in Tauranga, and how many gaming machines can operate in the city. Although some proceeds from gambling get returned to the community, Terry Molloy, Community and Culture Committee chair, says the effects on social and economic wellbeing is something council should mitigate as much as it can. And the council believes the sinking lid approach will help control the growth of gambling and minimise the harm caused by gambling - especially in lower socio-economic areas. Last year, council asked whether residents wanted a review of gaming machine rules in Tauranga, and nearly two-thirds said they wanted the number of machines reduced over time. The draft policy and supporting information, including a social impact assessment, is available along with an online submission form. Paper copies are also available at the customer service centre on Willow Street and in local libraries. Submissions must be made before Friday, November 16. As they stand, some of the rules restrict the number of gaming machines to one per 220 residents. But as the population increases, the number of gaming machines can increase too. The policy does not restrict the number of gambling venues, so as long as there are gaming machines available based on the population ratio, new gaming machine venues can open. There is also no restriction on the number of stand-alone TAB venues. To recap, the proposed policy changes means no new pokie venues or stand-alone TAB venues, no additional gaming machines in the city, and existing venues can only relocate to commercial and industrial areas, but they have to be more than 100 metres from residential zones with high social deprivation. The drawbacks mean the “sinking lid” policy will slowly affect the availability of funding for the racing industry, sports and community organisations and clubs. New growth areas of the city won’t have gambling venues, unless an existing venue is allowed to relocate there.